STORY UPDATE AUG. 3, 2018: Alberta Health Services confirmed that its inspectors examined the Red Deer restaurant’s equipment cleaning procedures on Aug. 2 and opened an investigation into the incident after CBC News published this story. 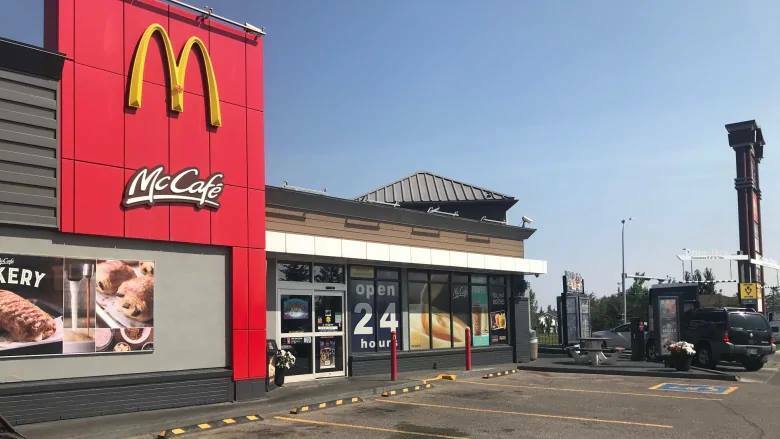 A pregnant Alberta woman isn’t the only customer who has sipped a McDonald’s coffee to find it was actually cleaning fluid, CBC News has learned. A man says the same thing happened to him in Red Deer, Alta. — and it seems there are other cases. 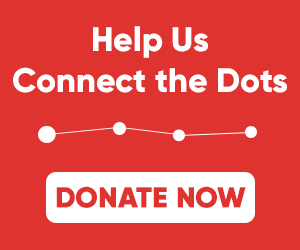 When CBC News inquired, McDonald’s Canada acknowledged the company has had “other isolated incidents” of the same nature.